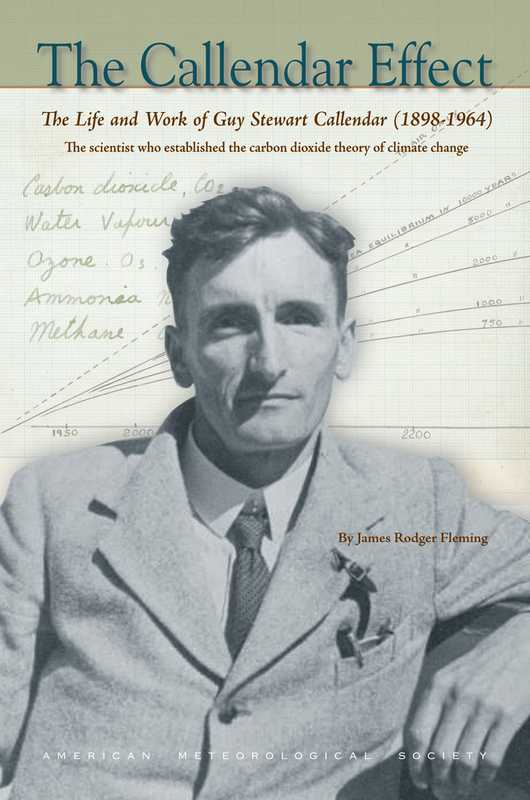 This is the untold story of the remarkable scientist who established the carbon dioxide theory of climate change. Guy Stewart Callendar discovered that global warming could be brought about by increases in the concentration of atmospheric carbon dioxide due to human activities, primarily through burning fossil fuels. He did this in 1938! Using never-before-published original scientific correspondence, notebooks, family letters, and photographs, science historian James Rodger Fleming introduces us to one of Britain’s leading engineers and explains his life and work through two World Wars to his continuing legacy as the scientist who established The Callendar Effect.